Claims arising from wills, other estate related claims, mental capacity issues, family relief applications as well as representing and advising individuals with claims against an estate. Adult incapacity, including matters related to powers of attorney, personal directives, guardianship and trusteeship. Jacklynn also drafts wills, personal directives and powers of attorneys, acts for executors and advises clients regarding probate and administration of estates and assists clients with issues concerning mental incapacity in adults. 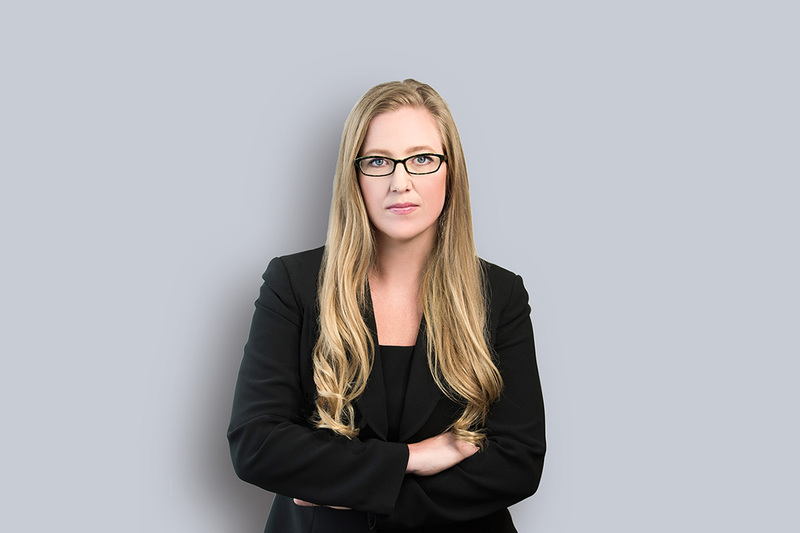 Jacklynn has conducted trials and applications in our Provincial Court and Court of Queen’s Bench. She has also attended at the Alberta Court of Appeal and responded to leave applications at the Supreme Court of Canada. Jacklynn is a strong advocate of alternative dispute resolution. She regularly represents clients in Judicial Dispute Resolutions, run by a Court of Queen’s Bench Justice.